True SharePoint-native Forms & Workflow app for SharePoint and Office 365! Easily create your custom forms by enhancing existing list forms. No need to deploy and learn a new, external form tool, no need for technical power-user skills! Quickly implement business processes without messing with complex workflow design tools! Download eBook for a summary of the solution’s concept and main features. 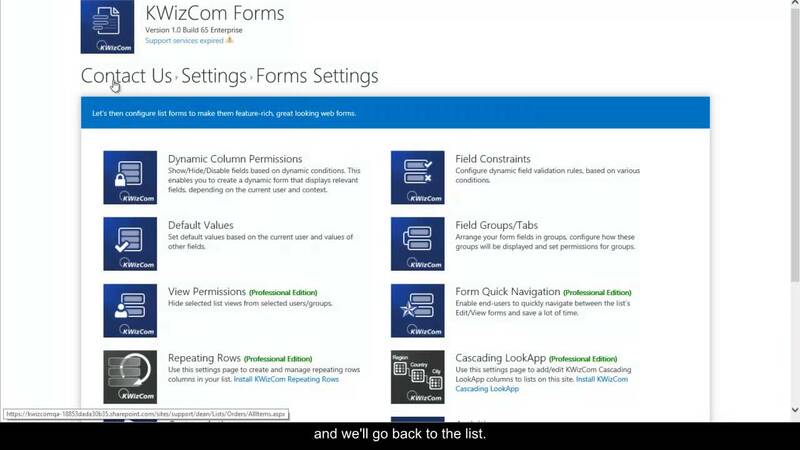 Same familiar SharePoint list forms, so no new technology and UI to learn! Imagine you can create powerful forms without having to teach your end-users how to use any new Forms technology! 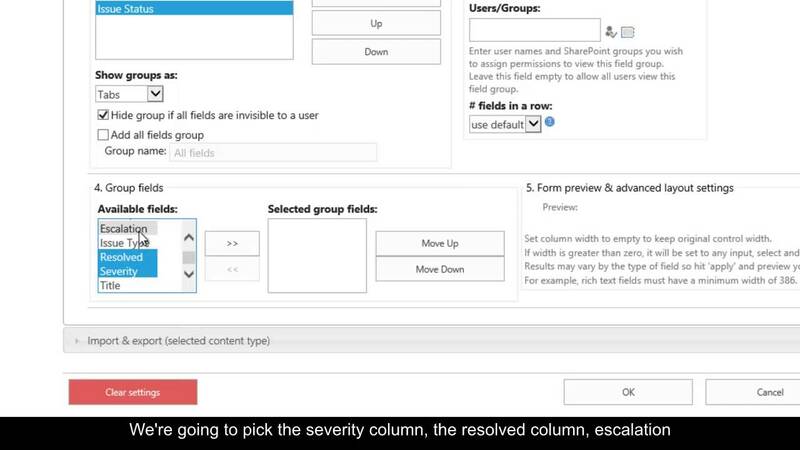 Your end-users will keep using the same familiar SharePoint forms "on steroids". Save a lot of time on creating new forms your list forms already exist, just enhance them! No need to design, implement and deploy new forms. 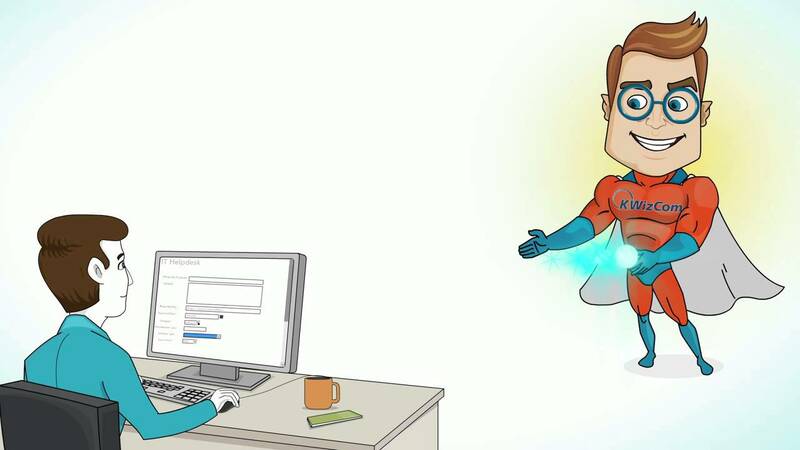 With KWizCom Forms you simply use your existing SharePoint list forms and add the required web form logic and enhancements in no time! 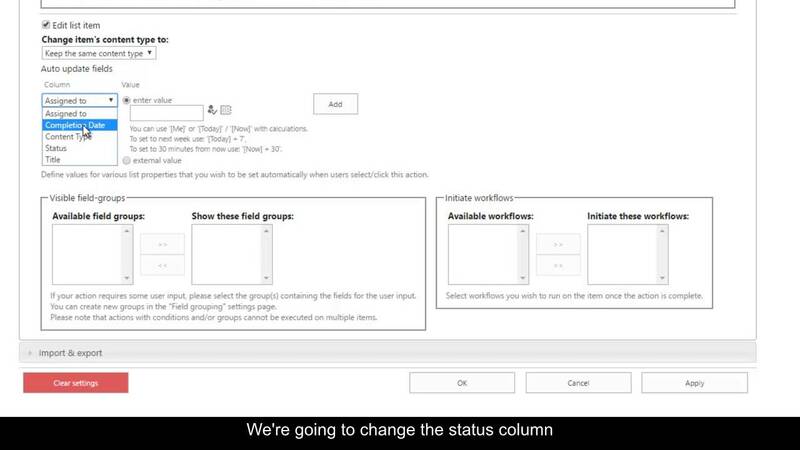 Support ALL SharePoint column types Unlike proprietary forms solutions (such as InfoPath for example) that support only a fixed set of controls, KWizCom Forms supports all SharePoint columns, so if it works with SharePoint, it will also work with KWizCom Forms! Keep the same look & feel as your portal, no separate design required! Since we are using the same SharePoint list forms, there are no separate forms to design...your forms automatically keep your portal's look & feel. Most Forms tools for SharePoint, such as InfoPath are designed for power-users. This makes the cost of ownership and maintenance higher, and power-users become a bottleneck when forms are required by various departments and teams in your organization. KWizCom Forms was designed for business end-users, enabling non-technical users to quickly create their required forms. This completely changes the process and involved overhead of creating forms, enabling business users to become a lot more productive. 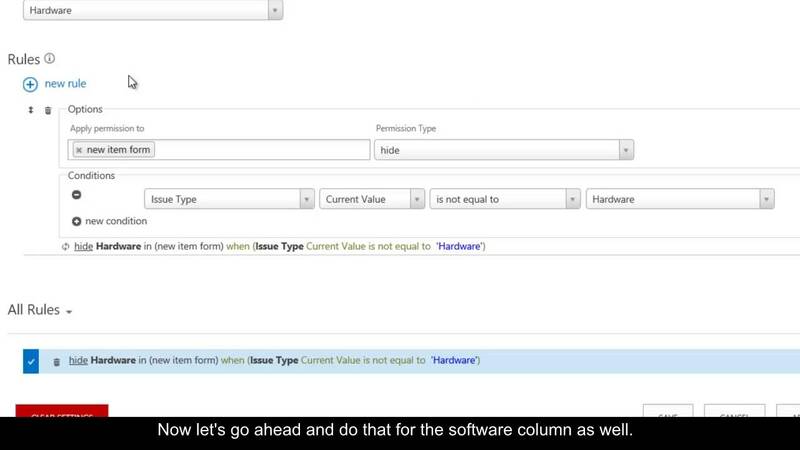 Form Quick Navigation: enable end-users to quickly navigate between the list’s Edit/View forms and save a lot of time.